View basket “¡PISTOLEROS! 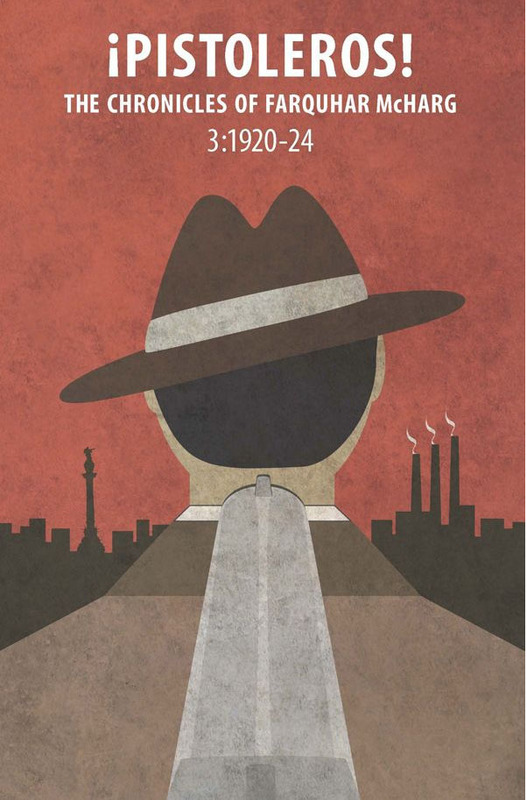 2:1919 – The Chronicles of Farquhar McHarg” has been added to your basket. 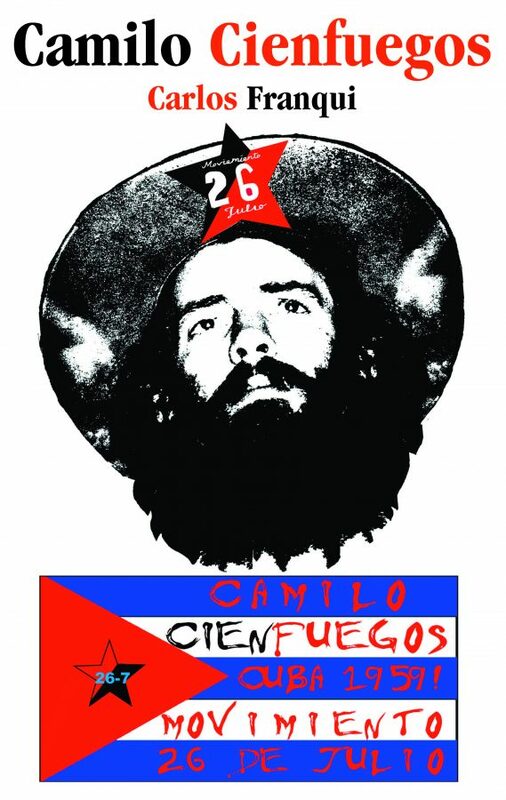 Born in Havana on February 6 1932 into an immigrant working-class family of Spanish anarchists, Camilo Cienfuegos —who firmly believed in the libertarian tenets of anarchism (if not himself an anarchist) — will, forever, be inseparably linked to the idealistic period of the Cuban Revolution of 1959. Wounded and arrested in anti-Batista demonstrations in the mid-1950s Camilo sought exile in New York and, later, Mexico where he joined Castro’s ’26 July Movement’, landing in Cuba in December 1956. 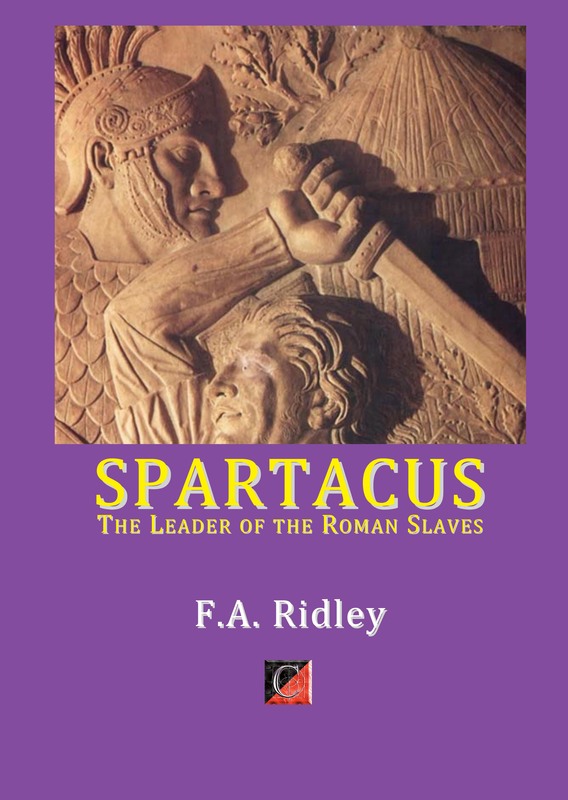 By 1957 he had been appointed ‘Comandante’, and on December 30 1958 his column, along with that of Che Guevara, successfully captured the provincial capital of Santa Clara. Next day the USA’s proxy dictator, Fulgencio Batista, fled Cuba. 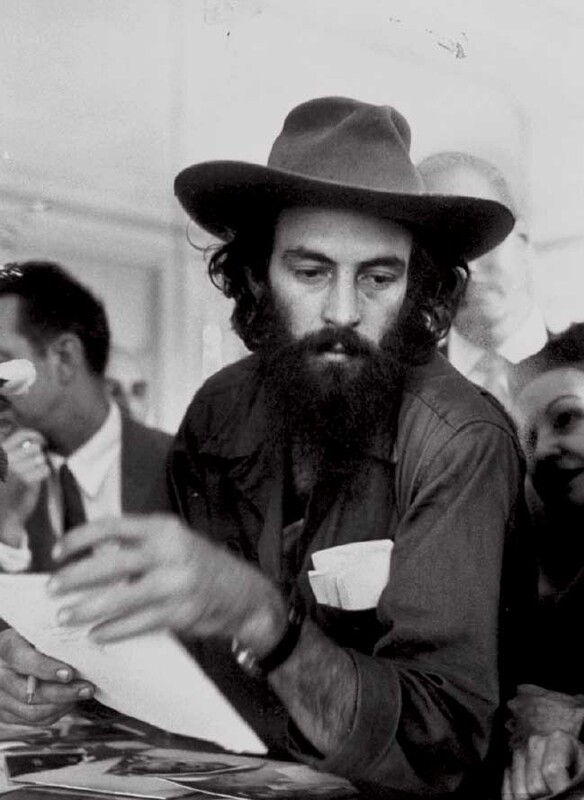 In January 1959, during the triumphal entry of the ‘barbudos’ into Havana, the 27-year-old Cienfuegos, the ‘Third Man’ of the Revolution, an exceedingly dangerous libertarian ‘leader’ , was acclaimed by millions of Cubans. Ten months later he was dead, his Cessna 310 having mysteriously disappeared after leaving Camaguey for Havana. 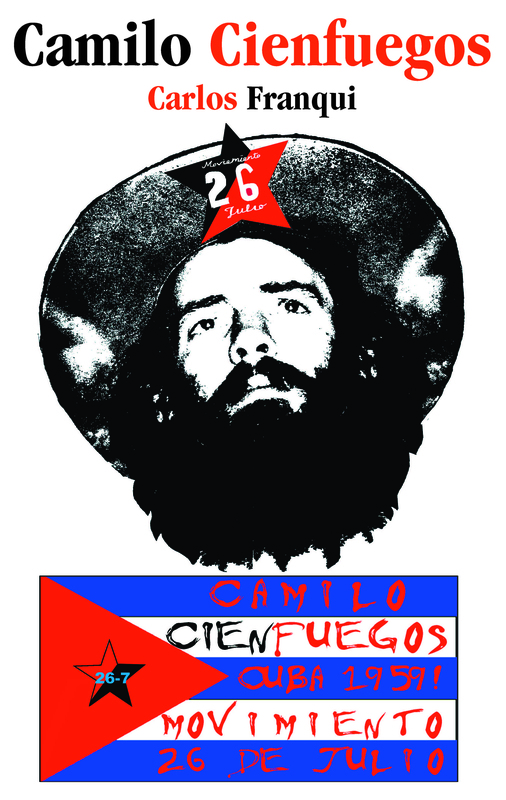 In this account of Cienfuegos’s life Carlos Franqui, a close personal friend of Camilo, details the dramatic events and circumstances leading up to his death, events that were to change Cuba’s destiny — and the hopes and aspirations of the Cuban people. El ECO DE LOS PASOS. 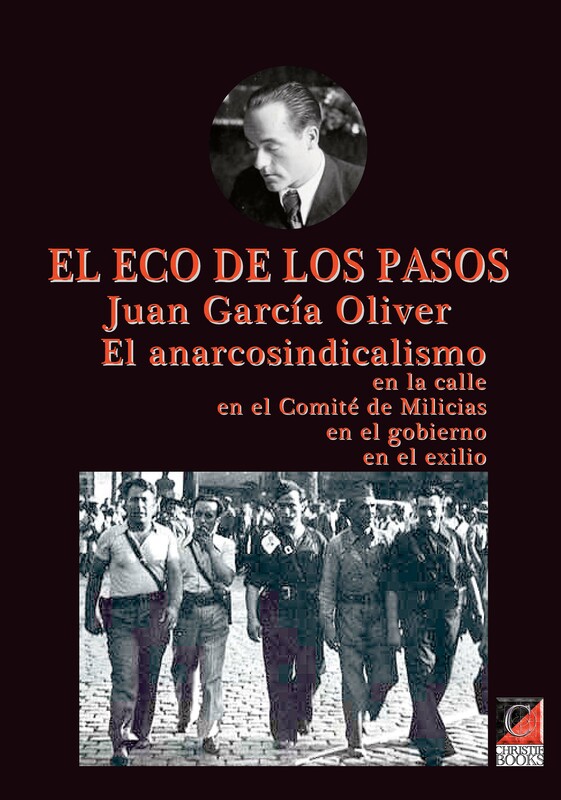 El anarcosindicalismo en la calle, en el Comité de Milicias, en el gobierno, en el exilio.